Black metal, the often derided genre which came to prominence in Northern Europe thanks to cold weather and an abundance of face paint, has reached a strange popularity of late. Thanks to bands such as Sunn O))) and their label Southern Lord, countless hipsters have delved into a genre previously earmarked as the sole refuge of the Warhammer player and discovered the illicit pleasures of Burzum, Emperor, Darkthrone and much more. 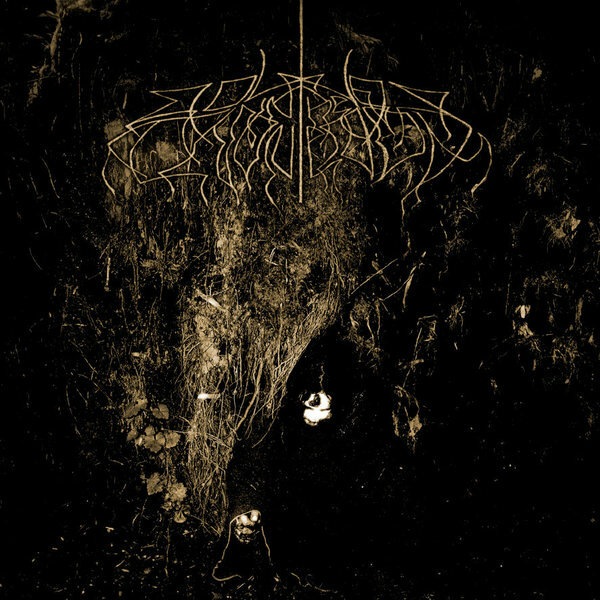 Wolves in the Throne Room are a part of the new wave of black metal; not necessarily connected to the upsurge in US black metal (Nachtmystium, Leviathan, Xasthur etc) the band, who hail from the musical breeding ground of Olympia Washington, are a different kind of black metal outfit altogether. I was a huge fan of the band's last album 'Diadem of 12 Stars' (which just made it to double vinyl) but 'Two Hunters', their first official full-length for Southern Lord, tops that album in every way conceivable. 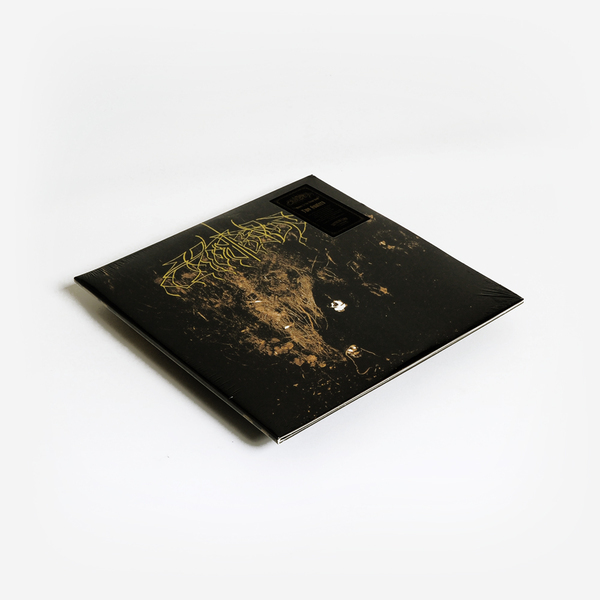 Made up of a mere four tracks this is the perfect progressive black metal record, one which starts texturally sounding like Tim Hecker jamming with Bohren und der Club of Gore, bleeds into the Burzum-meets-Maiden twelve-minute centrepiece 'Vastness of Sorrow' before launching us headfirst into the record's most surprising moment. Featuring the wavering female vocals of Jessica Kinney (a collaborator with Eyvind Kang and ASVA) 'Cleansing' is a track which while defying comparison to any particular black metal that might have come before is just as dark and just as harrowing as anything you could bring to mind. Sounding somewhere between the Cocteau Twins and a funeral march, in context with the blackened guitar blast of the rest of the record, emerges as innovative and gloriously well realised, a track which easily brings focus to the album's keenly written narrative. As if this wasn't enough, the album's closing track (which clocks in at almost twenty minutes in length!) is a masterclass and statement of intent from the band, summing up everything that they do quite perfectly. With blazing harmonies, blood-curdling vocals and the kind of writing that made the new wave of British heavy metal so appealing way back when, this is the kind of track that could convert the non-metal fan to the cause, the kind of track that should make people sit up and take notice of the genre's brightest hope right now. An incredible album from start to finish and probably the finest metal record of 2007 so far - just buy it. Vinyl reissue - now with vinyl-only bonus track 'To Reveal'.